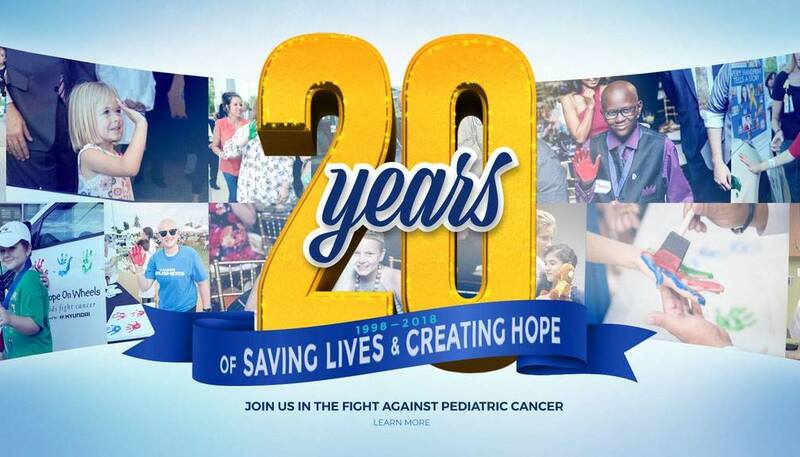 To bring hope to children affected by childhood cancer, support the hospitals and medical professionals working to care for them, and fund the research that brings us closer to better treatments and, ultimately, a cure. 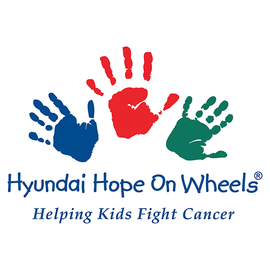 Hope On Wheels is the united effort of Hyundai Motor America and its 830+ Hyundai dealers across the U.S. committed to helping kids fight cancer. What began in 1998 as a local initiative supported by New England-area Hyundai dealers to raise funds for the Jimmy Fund at Boston’s Dana-Farber Cancer Institute has evolved into Hyundai Hope On Wheels, an independent 501(c)(3) nonprofit organization supported nationwide by all of Hyundai’s dealers. 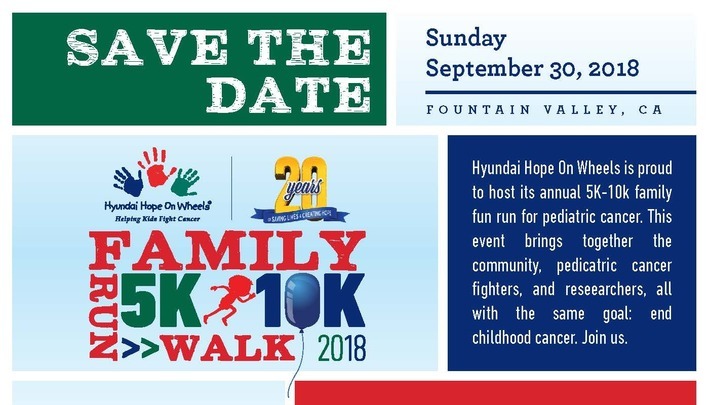 Join us for the 9th annual Hyundai Hope On Wheels® 5K/10K Run/Walk benefiting Children’s Hospital of Orange County (CHOC) in honor of National Childhood Cancer A wareness Month. 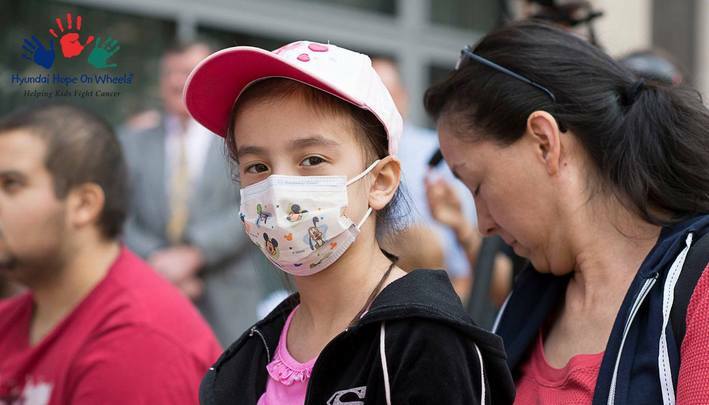 Selecting where a child will receive cancer treatment is one of the biggest decisions a caregiver can make. 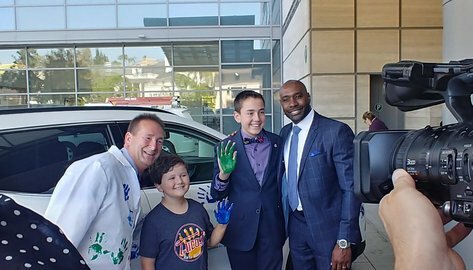 The Hyundai Cancer Institute at CHOC Children’s specializes in providing patients—from infan ts through young adults—with the latest pediatric cancer treatments by nationally recognized medical specialists. 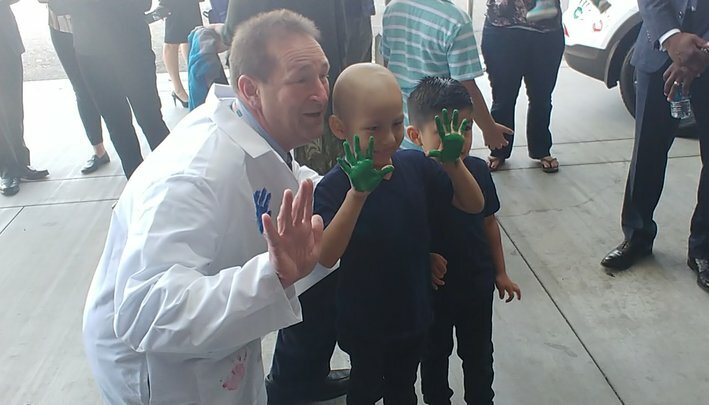 We are dedicated to not only treating cancer, but also the needs of the whole child—emotional, spiritual, and physical. Children simply shouldn’t have to give up being kids while dealing with the grown-up issue of cancer. Meet Carter and Elizabeth, our 2018-2019 National Youth Ambassadors. Every two years, Hope On Wheels selects two brave pediatric cancer survivors to represent the program as National Youth Ambassadors . Carter and Elizabeth will join Hope On Wheels in our mission to fight childhood cancer and will travel around the US visiting children’s hospitals and attending events to tell their stories of courage and hope. Elizabeth and Carter are brave cancer survivors. 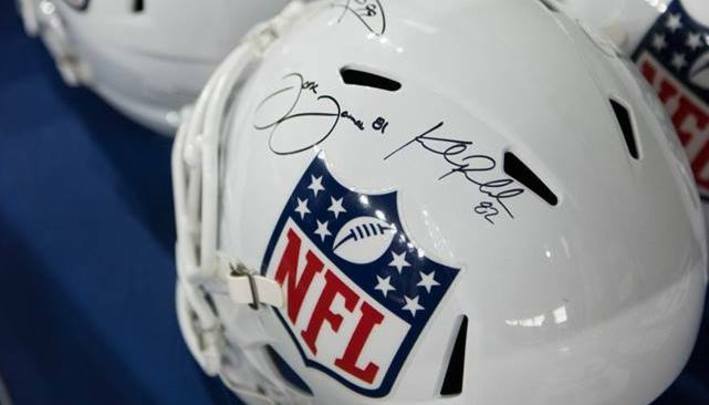 Like so many others, they approached this disease with courage and determination and are proof that there is hope. That’s why they were selected to be our 2018-2019 National Youth Ambassadors. 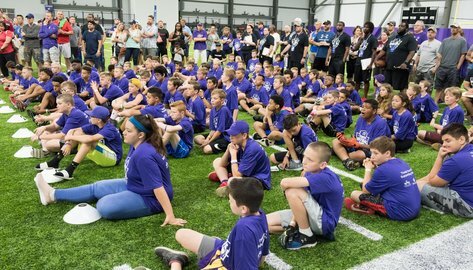 Our Youth Ambassadors travel the country sharing their stories and providing encouragement to other children battling the disease. 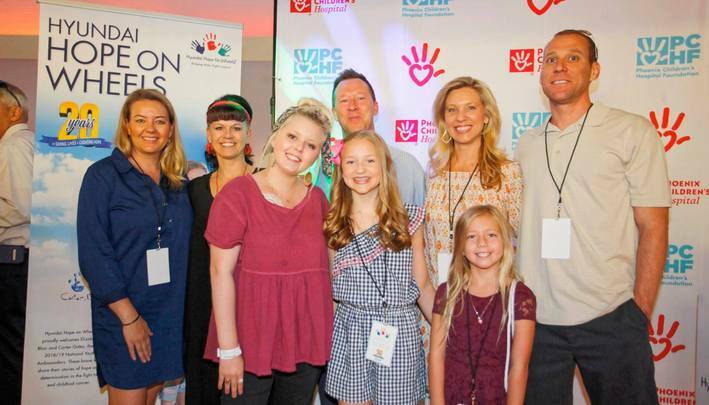 They also meet with community leaders all over the country to discuss the importance of pediatric cancer research and to share their story to inspire hope in others battling this disease.